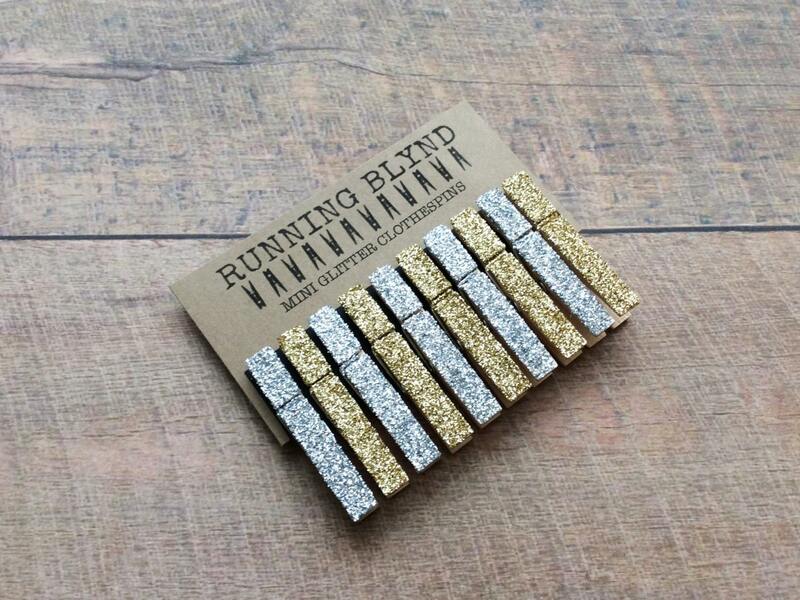 Silver and Gold Glitter Clothespins. Silver Glitter Clothespins. Wedding Decor. 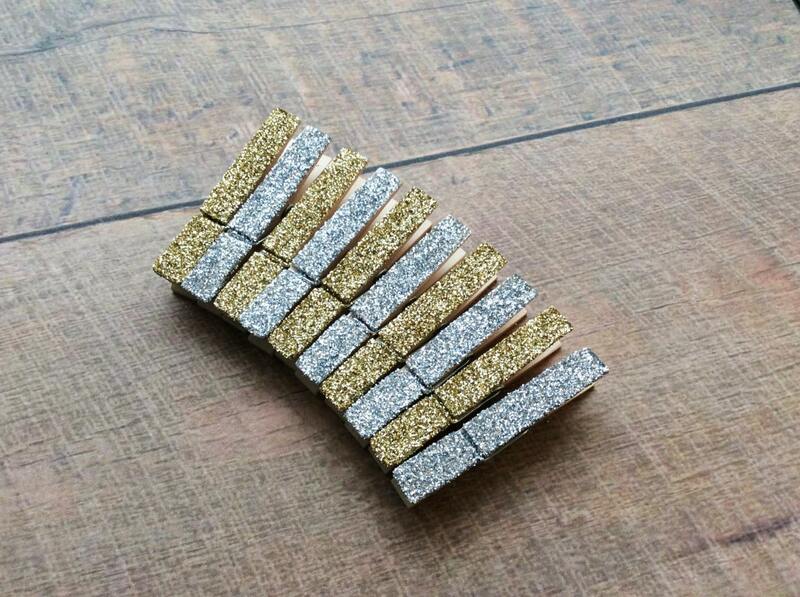 Gold Glitter Clothespins. Party decor. Mini Clothespins. 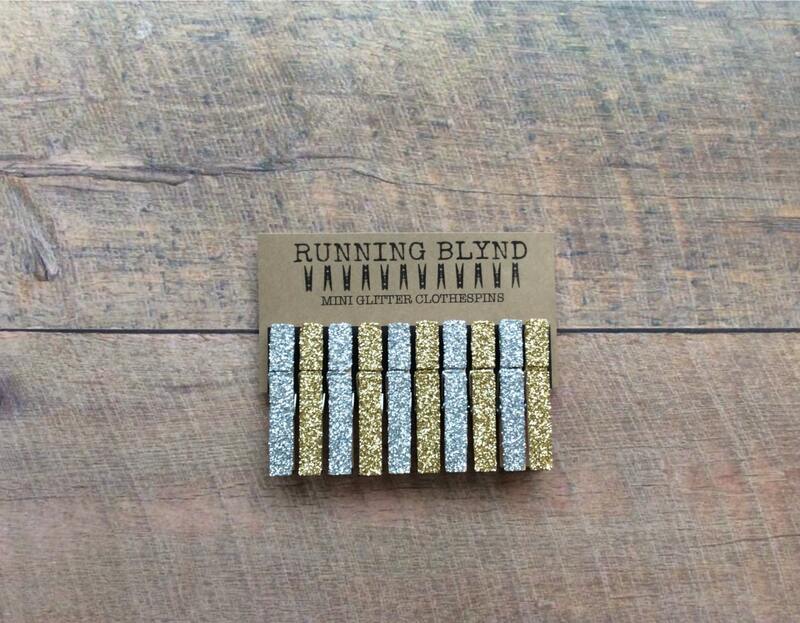 A set of ten (10), mini clothespins in gold and silver glitter.